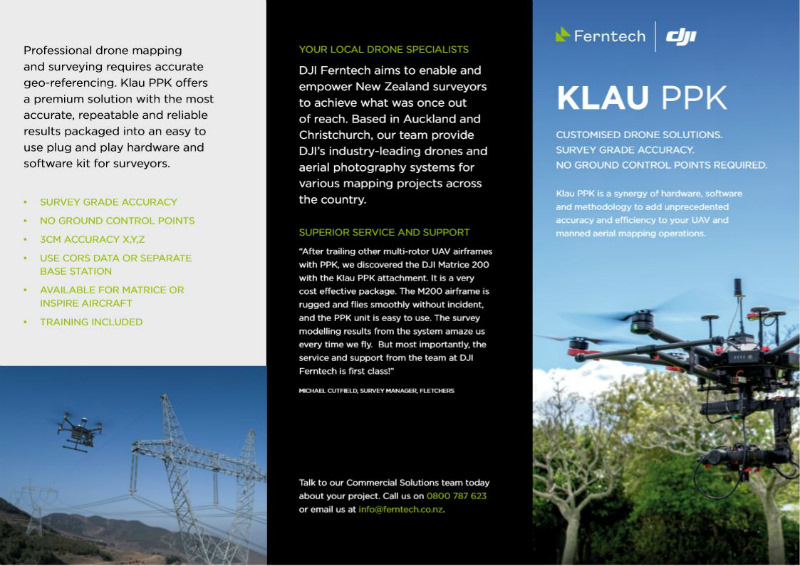 Turn your drone into a precise surveying and mapping machine, without the need for field surveying and ground control points. 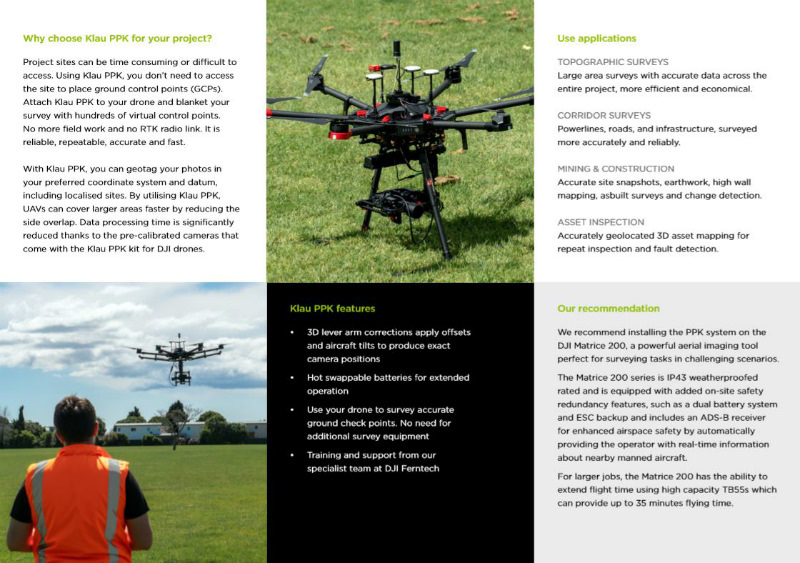 Introducing Verity Mapper, a flexible solution for UAV mapping, surveying and inspection. 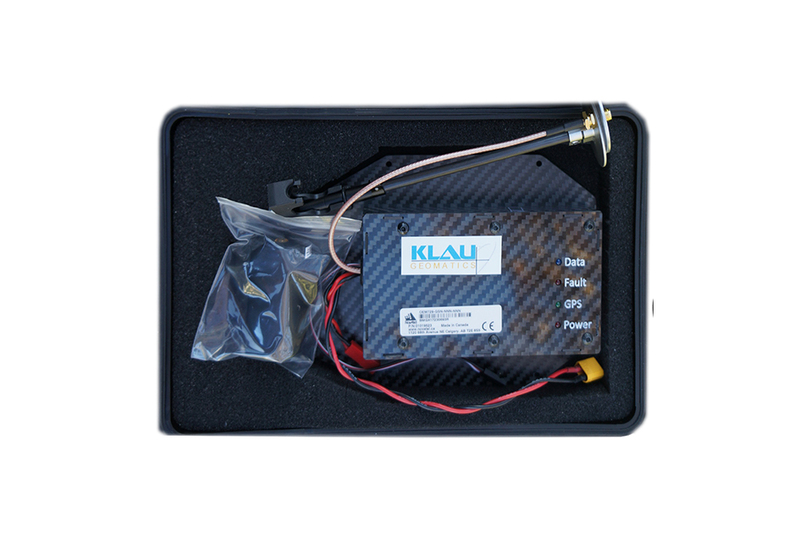 Repeatable and reliable 3D data capture on your UAV. Plug and play hardware installation, easy operation, sophisticated software and calibration methodology enable you to capture the best possible mapping data. Save time and money without spending hours at the field. Blanket your entire site in control points, improve efficiency with minimal site access, saving time and money while achieving greater accuracy. The optional fully automated end-to-end cloud photogrammetry and data management package allows you to access Autodesk ReCap photogrammetry software and 4DMapper data management. The Verity Positioning geo-referencing system is a synergy of hardware, software and methodology to add unprecedented accuracy and efficiency to your UAV and manned aerial mapping operations. 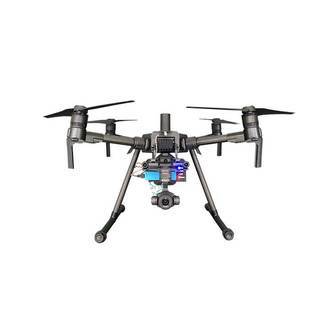 Compatible with most UAVs and cameras (including DJI) the Verity Positioning system enables you to fly your missions as you do now, but with far better results. The Verity software applies sophisticated yet simple data management and processing to geotag photos with precise PPK positions, in any coordinate system. Cameras can be calibrated without any survey equipment, to achieve the best possible absolute results, including height. Placing GCPs (ground targets) is time-consuming, expensive and not effective for large projects. Surveying GCPs can be a slow or sometimes impossible task. Smart GCPs require time to be recovered after the flight. Errors grow with distance from the GCPs particularly with low-quality non-metric cameras in UAVs. Verity Positioning overcomes these pain points by removing the need to travel the entire site, improving logistics efficiencies, saving your time and money to improve project profitability.